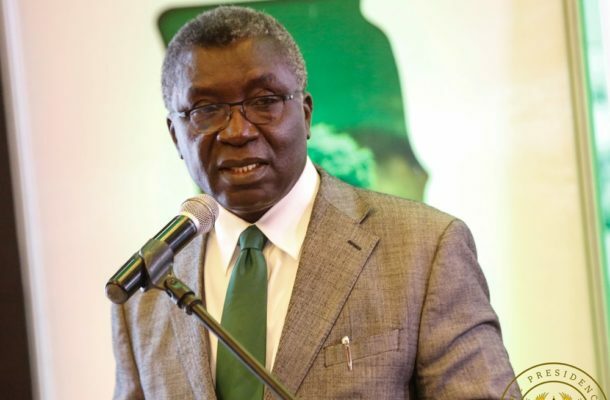 The Minister of Environment, Science, Technology and Innovation, Professor Kwabena Frimpong Boateng has been dragged to the Commission on Human Rights and Administrative Justice (CHRAJ) for alleged abusing his office. The petition which was made by a citizen identified as Arnold Agbodo accused Prof. Frimpong Boateng of arbitrarily taking over mining concessions from their licensed owners. In a report by the New Crusading Guide Newspaper, Agbodo argued that the minister was depriving the state of revenue because of the non-payment of fees due the state.